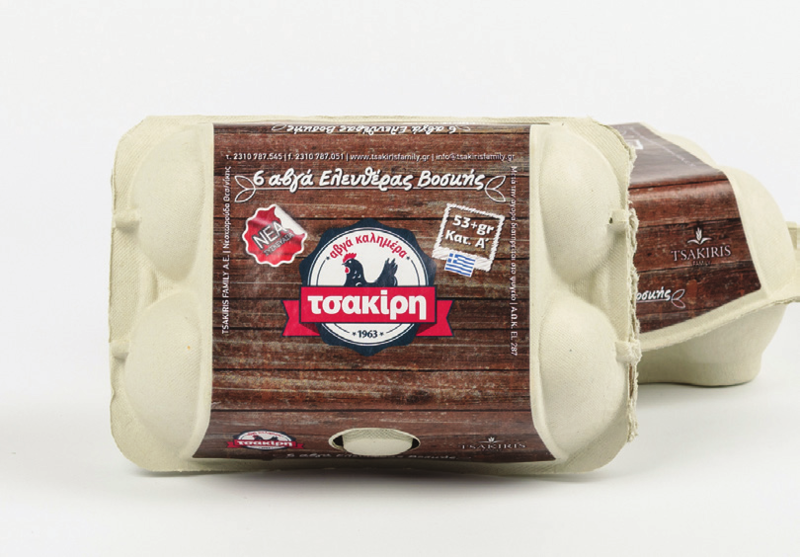 The free-range Tsakiris eggs are produced by chickens that live free in the estates of the family in the area of Neochorouda. The chickens feed on natural foods and roam free, nibbling whatever they find. Hence, their egg obtains distinctive taste and flavor, reminding us of the traditional, farmhouse eggs that we all used to eat in our village, by our grandmother’s chickens.